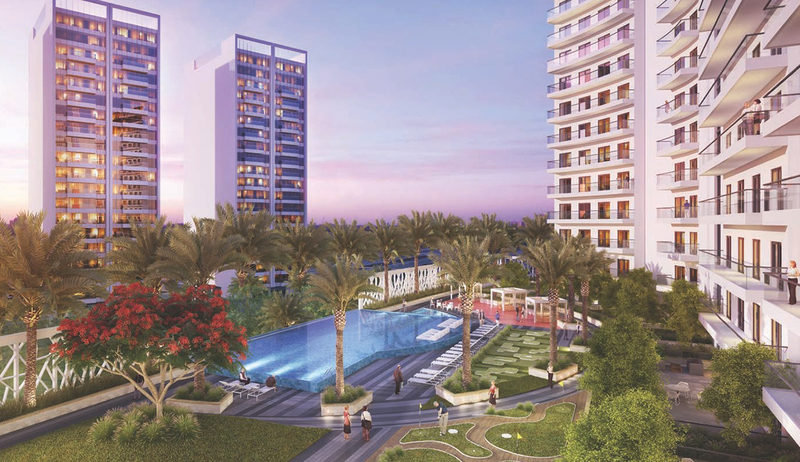 Luxury Deyaar Bella Rose adds a touch of sophistication to your living experience, situated in Dubai Science Park (DSP) at Al Barsha South, Dubai. 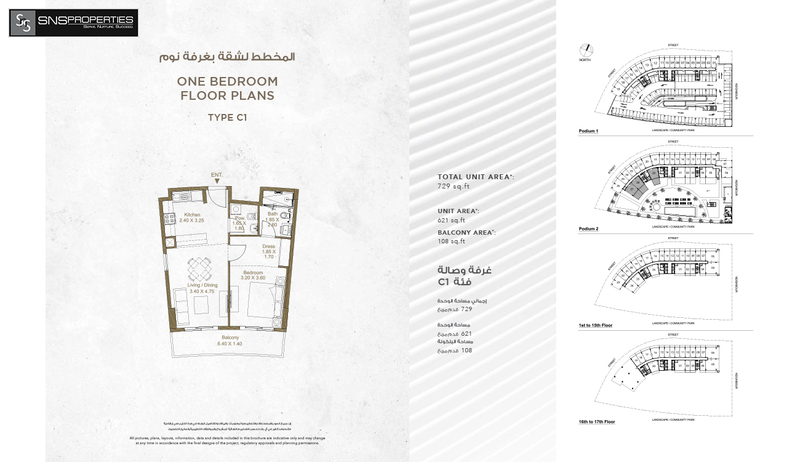 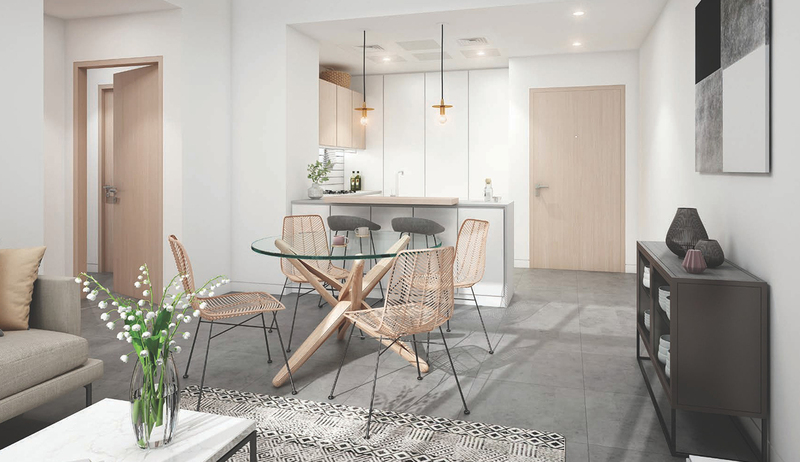 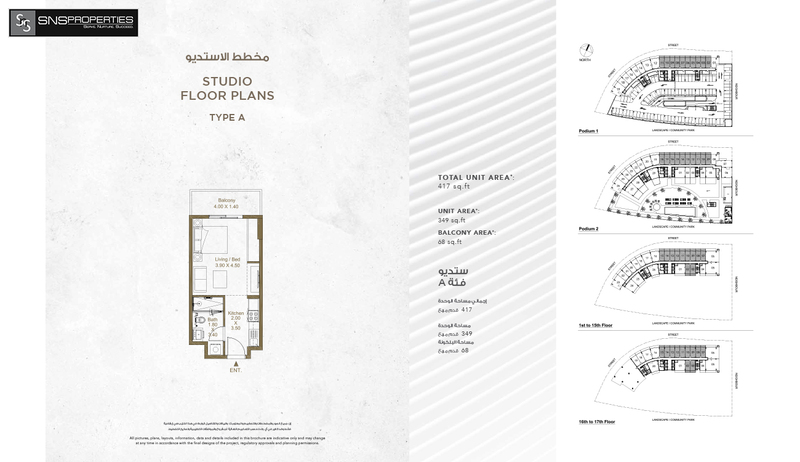 Offers studio, 1 and 2 bedroom apartments in single 18-story residential building unites elegantly appointed living spaces that put you at the centre point of life. 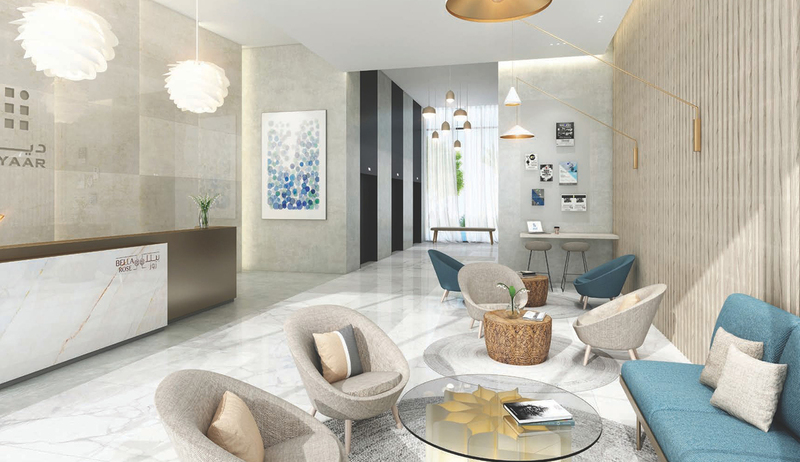 A space customized to your identity and inclusive of each cutting edge comfort, near the absolute most presumed schools and healing facilities in the city, for example, GEMS World Academy, JSS International School, Mediclinic Parkview Hospital and Neuro Spinal Hospital to give some examples. 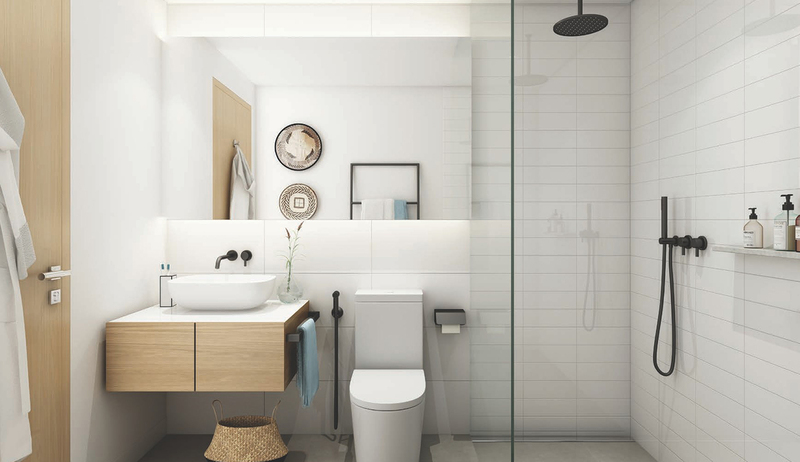 Bella Rose offers simple access to every necessities. 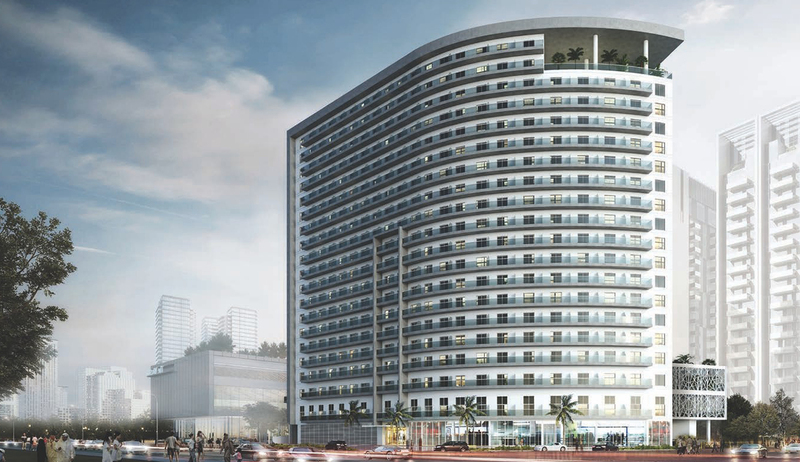 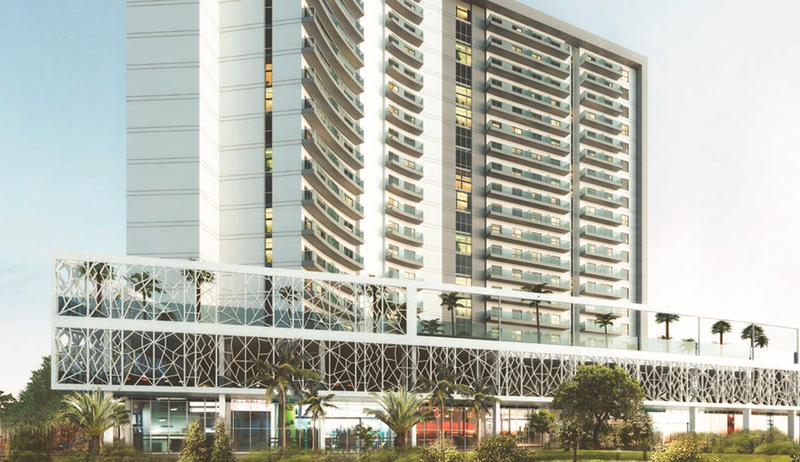 It is located nearby to Mont Rose residences, one of Deyaar's best residential property in the region and its possession is successfully completed in the year 2018. 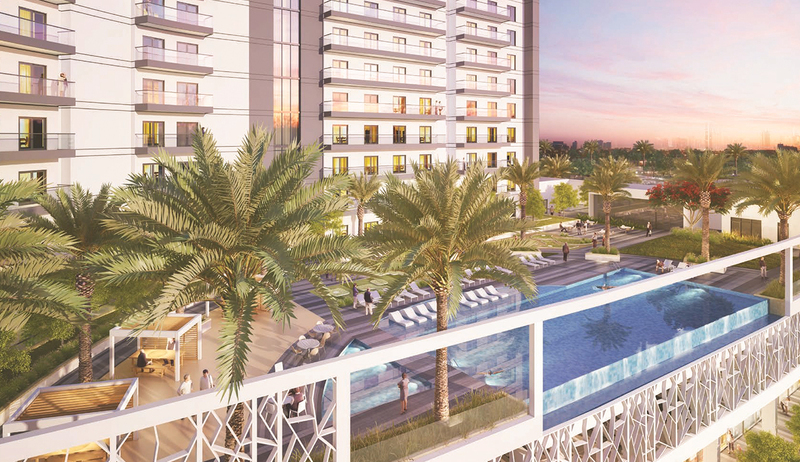 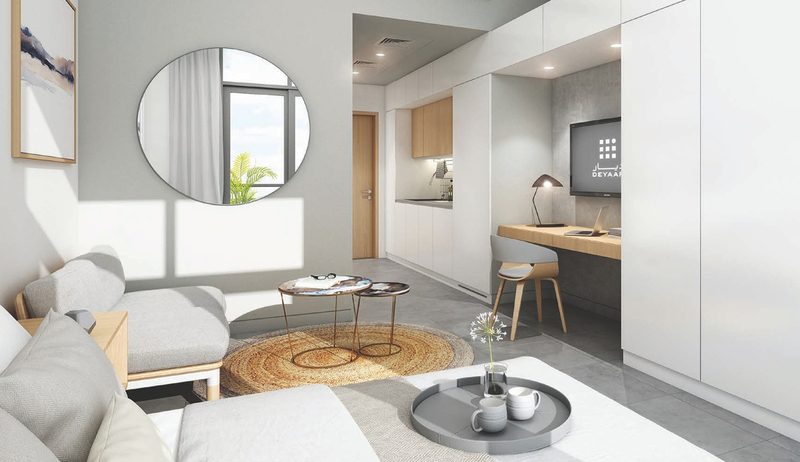 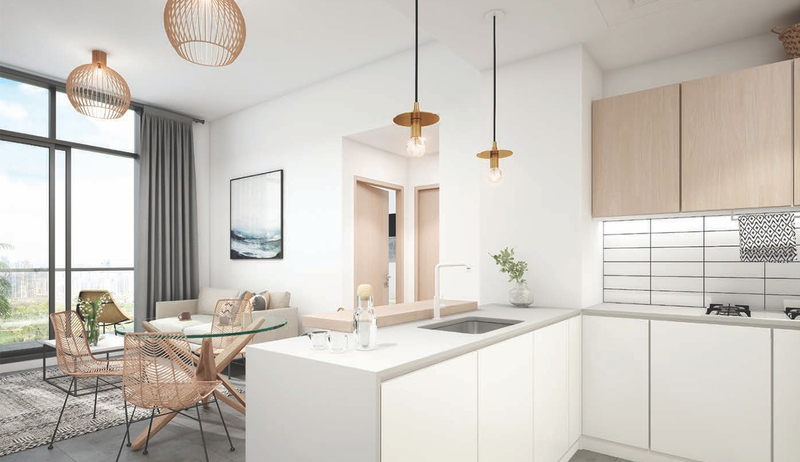 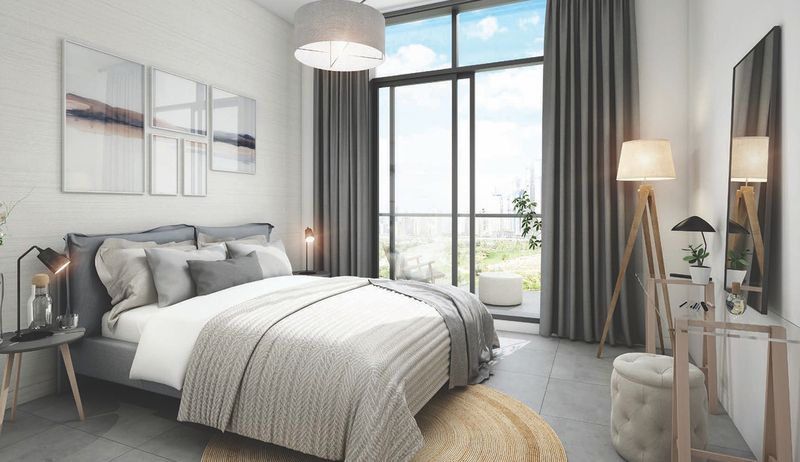 Flawlessly associated via the Al Khail Road and Sheik Mohammed Bin Zayed Road, These Apartments easily connects you to the city, making it the ideal place to call home.